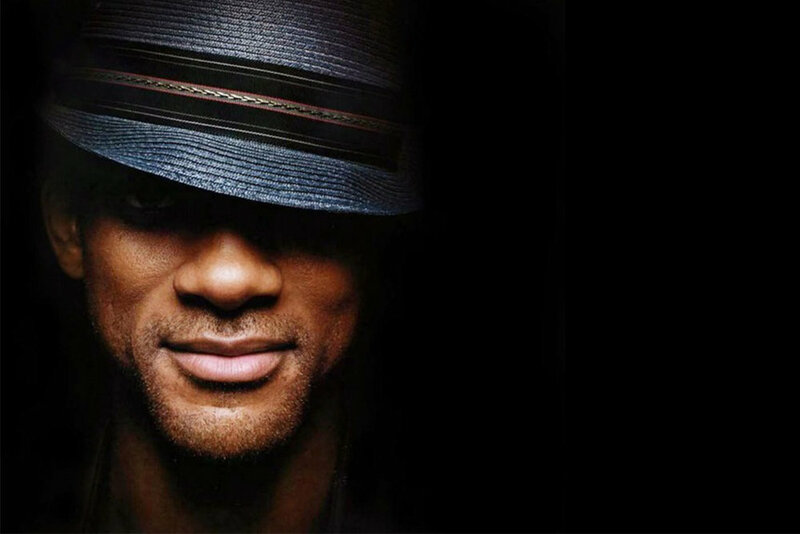 Will Smith is available for exclusive private events, as well as public concerts. 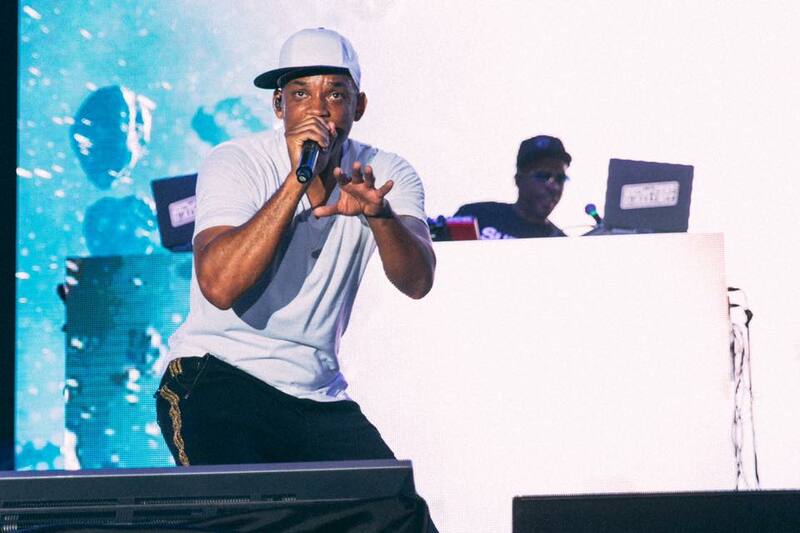 To inquire about pricing and availability of Will Smith, or to book Will Smith for your event, Contact Jay Siegan Presents here. One of the most recognized entertainer/personalities in the world, Will Smith has just celebrated an astounding milestone 100M followers on Facebook. He tops all other US celebrities with a 100 E score, and has over 30 billion twitter impressions. Will Smith has won Grammy's, AMA's, ASCAP. BET, MTV, NAACP, People's Choice and Teen Choice awards for his music, acting, and philanthropy work.